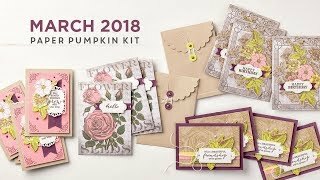 APRIL Mystery Hostess - Every order is a chance to win! Orders must be placed by Tuesday 3/29 with Hostess Code CGU6YWPN to qualify for the Drawing. If you are placing an online order of less than $150 - you will want to enter the Hostess Code for the month in your cart before you checkout. All orders placed, that use the Mystery Hostess code by the 27th of the month, will be entered into a drawing for the Hostess Benefits. This puts your name in a drawing for the combined online order's Hostess Rewards. 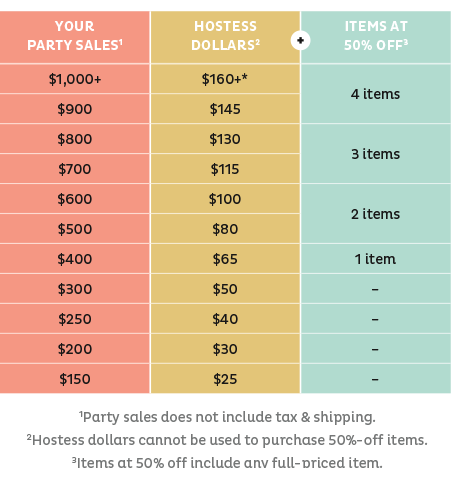 Say 10 people each put in $25 orders and all use the hostess code. Those 10 people are entered into the drawing for hostess benefits that month. In this example, the Hostess would earn $40 in free merchandise! Big BONUS - right! Hostess Dollars amount awarded will depend on total of orders placed using the hostess code for the month. See Hostess Rewards chart below. PLEASE NOTE: If you are placing an order of $150 or more, you DO NOT want to use the Hostess Code, because you will earn your OWN Hostess Rewards automatically!! See the Hostess Rewards chart at the end of the post! 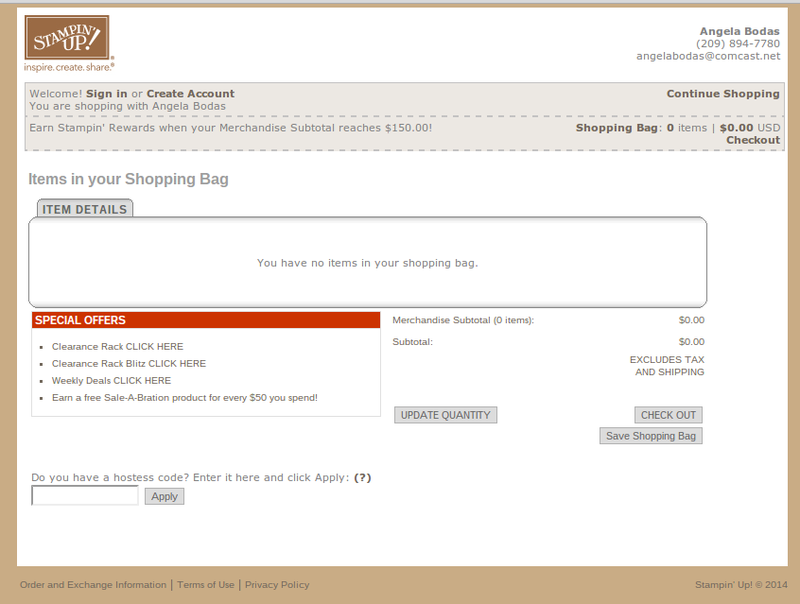 you may have to scroll down to see it if you have added items to your cart. APRIL - Mystery Hostess - could it be you??? 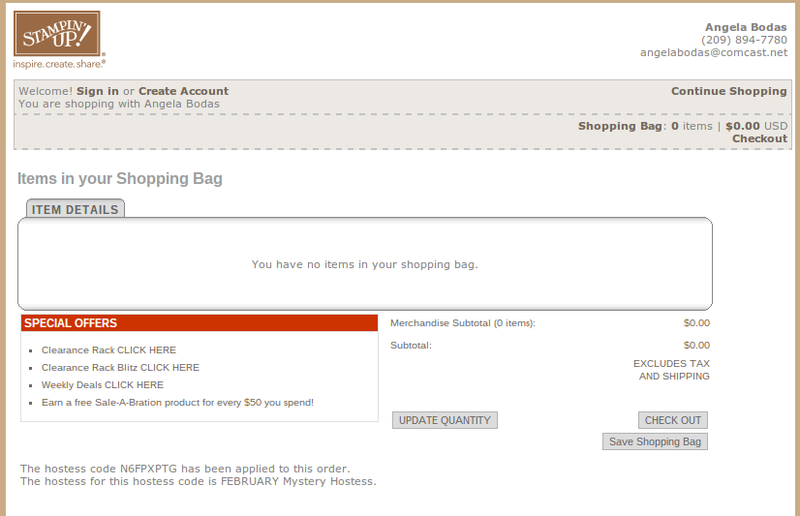 Place your order by 4/29 and email me your wish list! You could be the lucky Hostess chosen in the drawing! 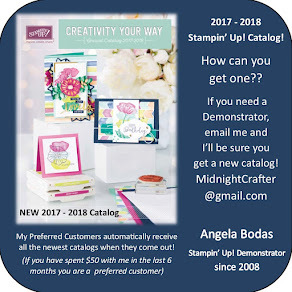 If you would like to hold a catalog, online, or Facebook Party, please contact me! I can set up your very own hostess code to share with friends and family, and you can collect all the rewards for a shopping spree! If not, take your chances with my Mystery Hostess Code! !